These guides will introduce you to key concepts of Vectorworks and how you can gain efficiency by adopting Vectorworks for your complete project cycle. 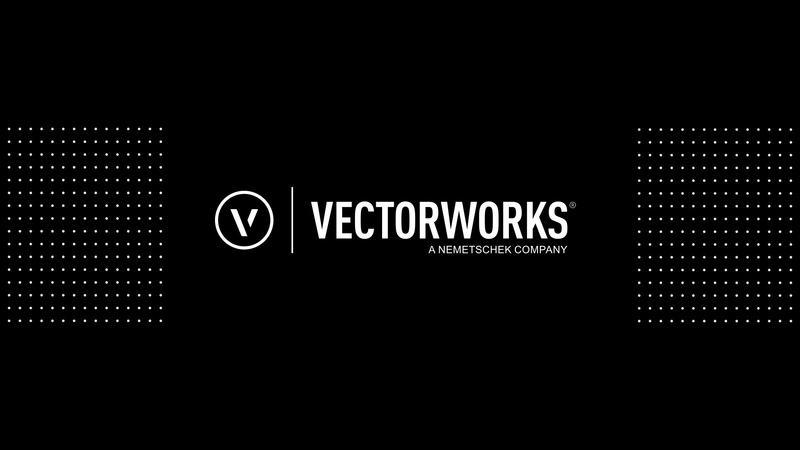 The exercises and these tutorials are designed to help you understand the structure and behavior of Vectorworks to make the transition from other softwares to Vectorworks easier and manageable. To get started, choose a guide from the list on the left.